Ritzenried. 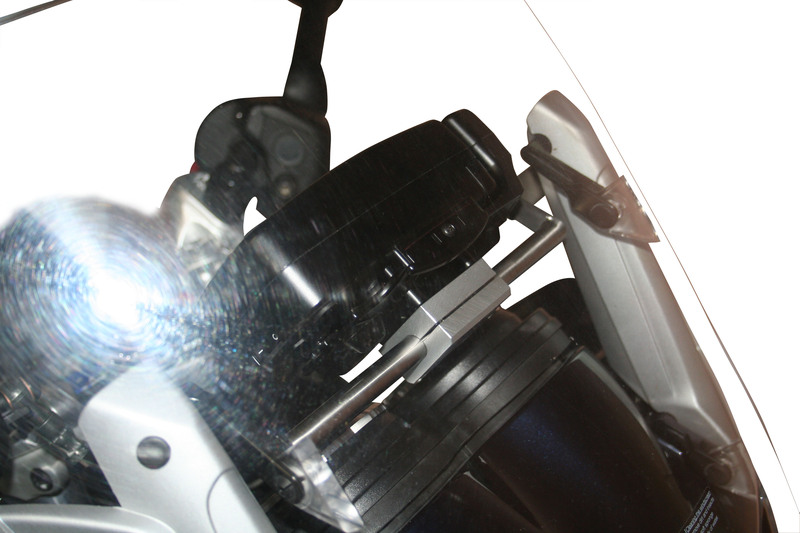 Our GPS mounts care for the right position on many BMW bikes. 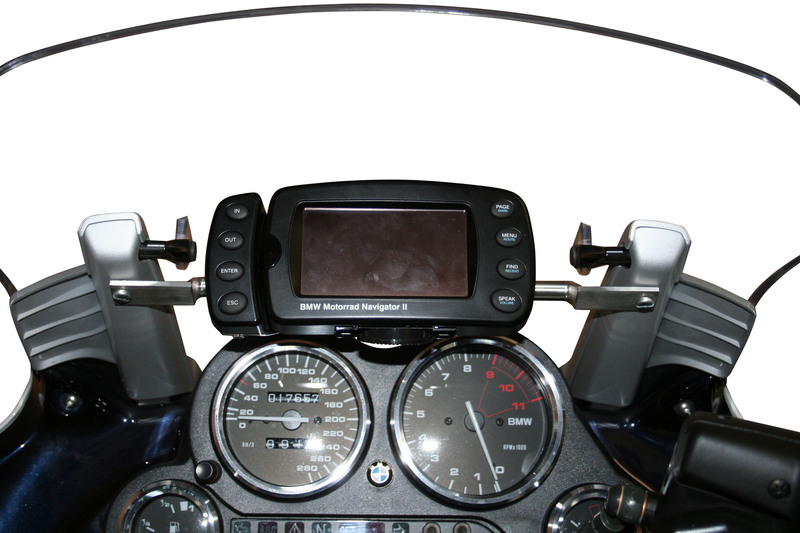 They are fixed over the cockpit and in the driver's horizon so he or she can always have a look on the street as well as on the GPS. 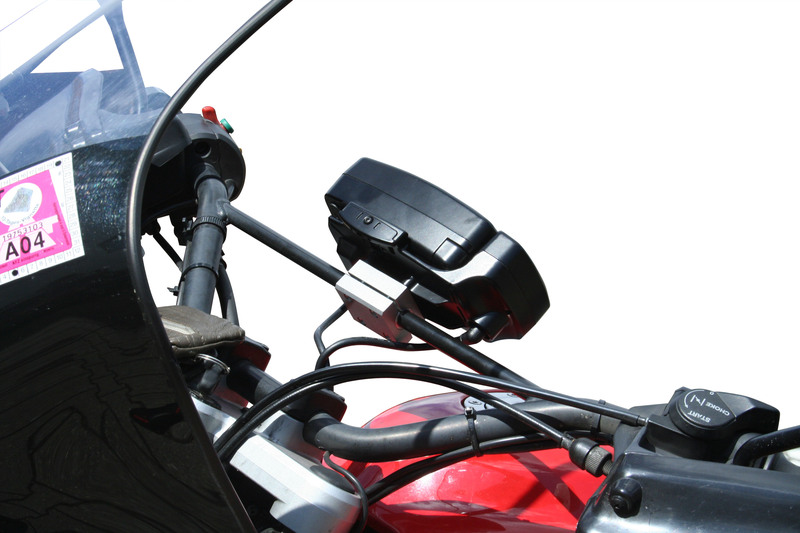 The different adapters allow that one mount can be used in combination with diverse GPS-systems. 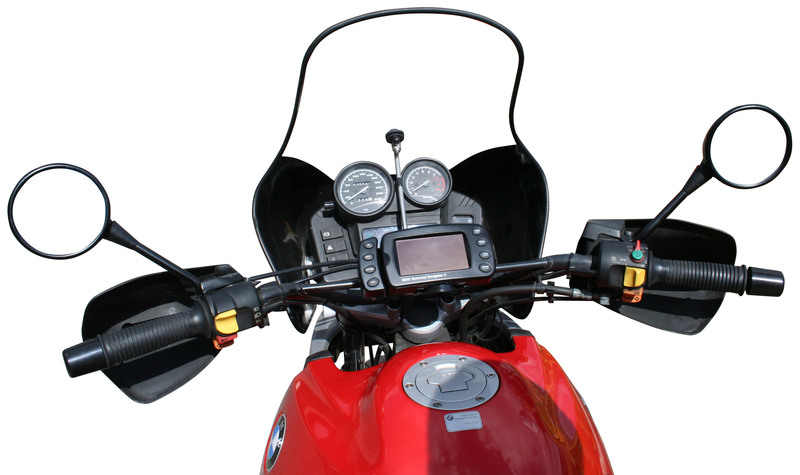 In addition to that the GPS can be mounted and demounted quite quickly. 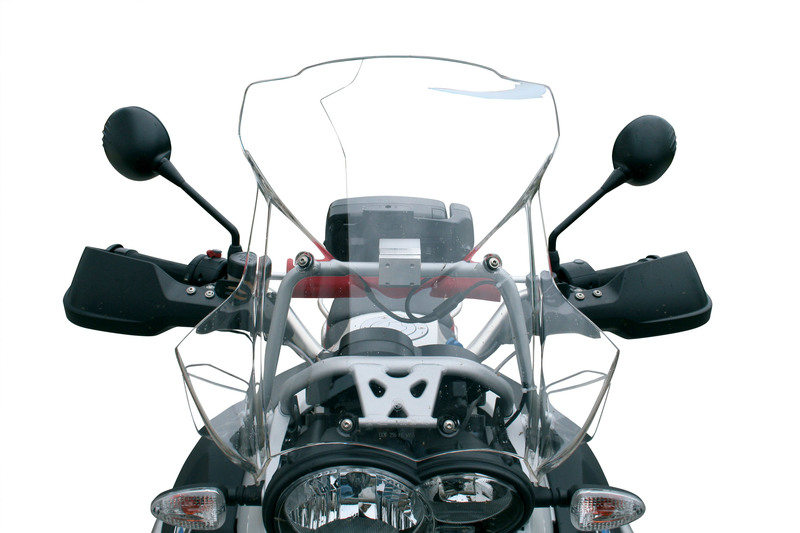 For a great look and the needed stability cares the material: milled and then anodized aluminium.